CLICK HERE to enter a VIN and find out if a vehicle has a valid emissions test. 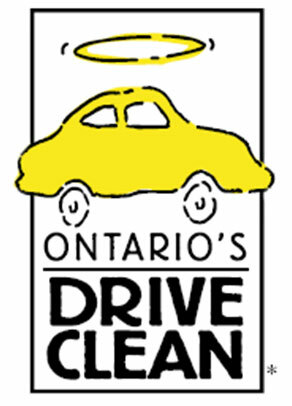 The Drive Clean program is reducing vehicle emissions of smog-causing pollutants by requiring vehicles to undergo an emissions test to identify emissions problems and have them repaired. In addition to smog-causing pollutants, Drive Clean is also reducing vehicle emissions of other chemicals, including greenhouse gases that damage our health and our environment. We encourage everyone in Vaughan, Woodbridge, and Toronto to double check your vehicles and make sure you have the proper emissions tests done on your vehicle. Through Drive Clean, we have an opportunity to make a positive contribution to the quality of our air through good vehicle maintenance, and by identifying emissions problems so that they can be corrected.